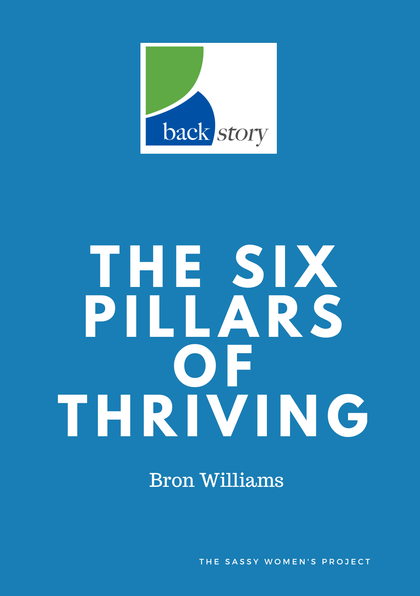 In my work with individuals and businesses in exploring how their backstory impacts their life or business growth, the first step is to own the past. However, often in the desire to move forward we want to just leave the past behind and get on with embracing a new outlook, one we believe will enable us to move forward. In this desire to move forward is a possibility of overlooking what has been, and can be, gained from owning the past. The attitudes, patterns and experiences of the past have shaped who we are today, and it is often the experiences we deem as negative which have the most power to shape us. If we do not own those experiences, attitudes and patterns as our own we run the risk of inserting a wedge between our past and our present which can fracture who we are. This practice of owning the past is ongoing. Some of the past is more difficult to own than others, but all of it is part of who we are, what our business is today. Own the past, then we can embrace the present and create the future we desire.